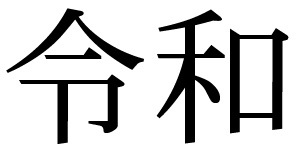 Unicode CLDR 35.1 is a dot release focusing on calendar and date format support for the new Reiwa era in Japan, including support for the upcoming Unicode 12.1. Version 35.1 is the latest version of CLDR, the core open-source language data that major software systems use to adapt software to the conventions of over 80 different languages. The open-source Unicode ICU library incorporates the CLDR Version 35.1 data as part of its ICU 64.2 release. ICU code is used by many products for Unicode and language support, including Android, Cloudant, ChromeOS, Db2, iOS, macOS, Windows, and many others. In addition to updates related to the new Reiwa era, the CLDR 35.1 release includes a small number of other updates, including more localized name updates for North Macedonia, and support for tzdata 2019a. For further details and links to documentation, see the CLDR 35.1 Release Notes. Unicode® ICU 64 has just been released. 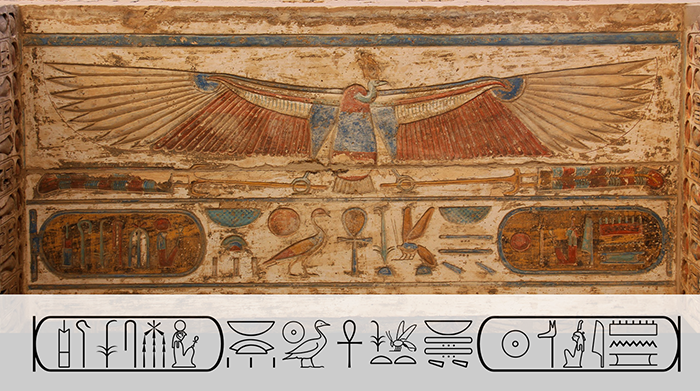 It updates to Unicode 12 and to CLDR 35 locale data with many additions and corrections, and some new languages. ICU adds a data filtering/subsetting mechanism, improved formatting API, and a C++ LocaleBuilder. ICU is a software library widely used by products and other libraries to support the world's languages, implementing both the latest version of the Unicode Standard and of the Unicode locale data (CLDR). For details please see http://site.icu-project.org/download/64. Japanese calendar In Japanese locale, updated to use Gannen (元年) year numbering for non-numeric formats (which include 年), and to consistently use narrow eras in numeric date formats such as “H31/3/27”. For details, see Detailed Specification Changes, Detailed Structure Changes, Detailed Data Changes. The latest Unicode Emoji can now be adopted. See Emoji Recently Added, v12.0 for a full list. 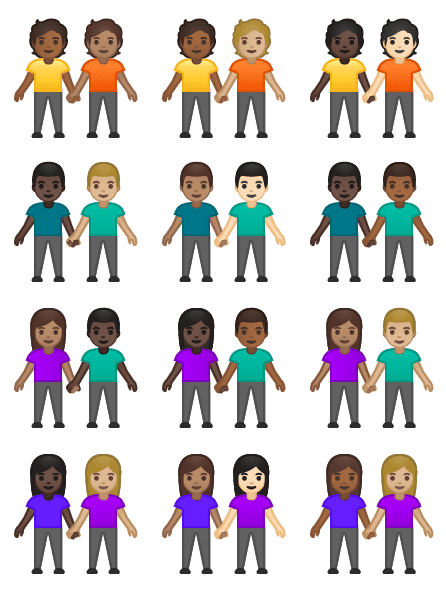 You can adopt one of the new emoji yourself, or for friends, family, and so on. While the new emoji will appear on mobile phones and other devices later this year, you can adopt them right now! 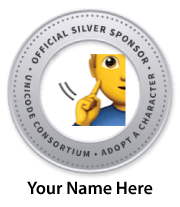 Gold level adoptions are special — if you adopt an emoji at the gold level, you are guaranteed to be the only sponsor at that level. 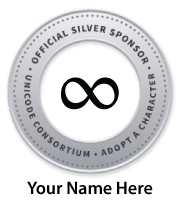 Your sponsorship helps to support the Unicode Consortium’s mission to enable a growing number of languages to be used on computers. The Adopt-a-Character program funds work on digitally disadvantaged languages, both modern and historic. 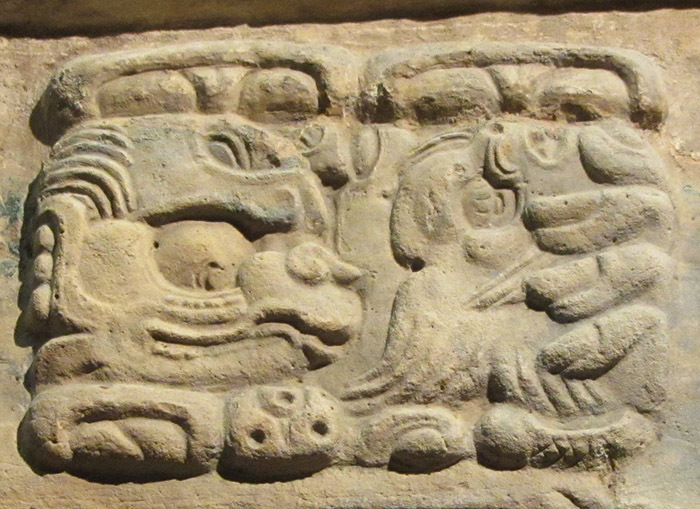 In 2018 and 2019 the program awarded grants to support work on improved keyboard layouts, additional work on Mayan hieroglyphs, and more historic Indic scripts, among others. 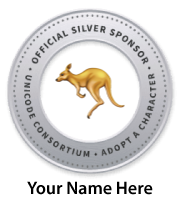 You can now also adopt any of the nearly 500 other characters in Unicode 12.0, and of course you can adopt from any of the over 136,000 characters already in Unicode.